Robinson Crusoe has been marooned on his island, and his only resource - his only hope for survival is you: his man Friday. 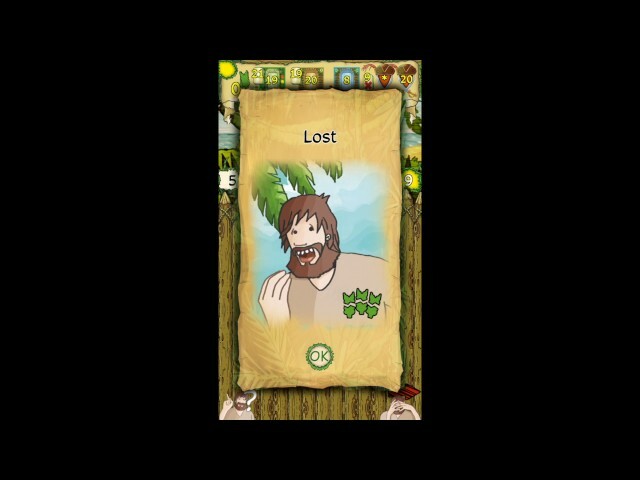 In this game, Crusoe is a hapless man who can only be helped by you. Help him find food. Help him defeat hazards. Help him beat the pirates who will show up later on. 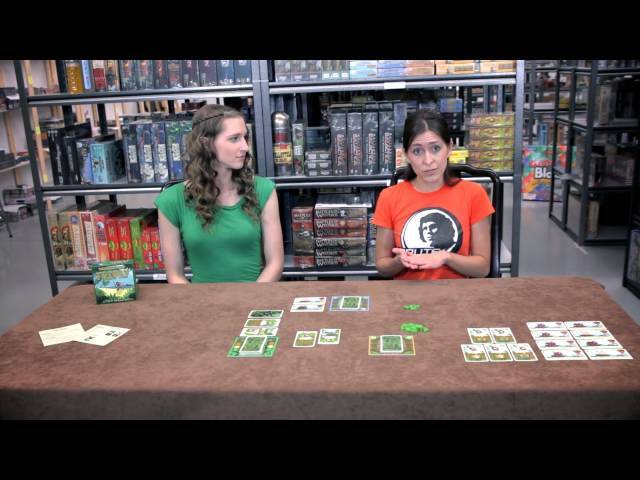 Friday is a deck building game of risk and reward that lets players balance whether they want to take on more difficult cards in hope of better rewards, or maybe intentionally taking some damage in order to throw away poor cards from their deck. Buy Friday for a challenging solo experience from veteran designer Friedemann Friese of Power Grid fame.